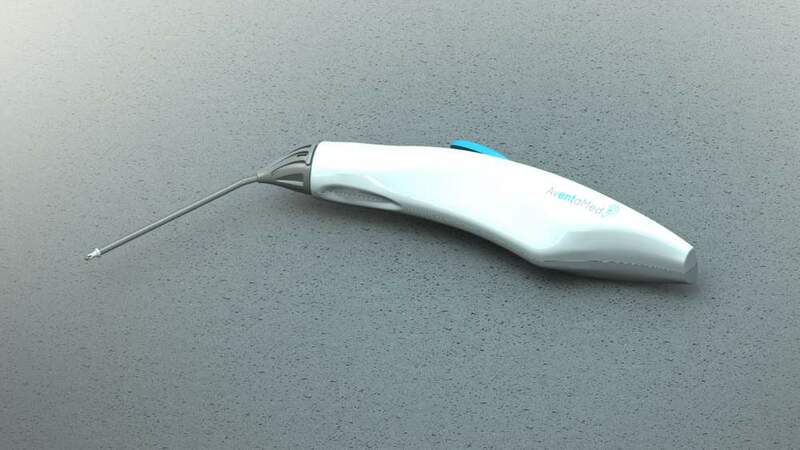 AventaMed’s Solo TTD is an innovative, hand-held device which provides a new and efficient procedure for ENT surgeons. Solo TTD allows the ENT surgeon to implant grommets (ear tubes) away from the operating room using as little as local anesthesia. The Solo TTD ensures that patients receive as little anesthesia as possible and much less than in the multi-instrument, conventional Operating Room procedure.